My "Pink Scarf Project" -- an Opportunity and a GIVEAWAY!! It is estimated that over 230,000 women were diagnosed with breast cancer during this past year. Ninety-five percent of these cases occurred in women 40 years of age and older. As horrid as those numbers are, they are an improvement over the previous year. And those numbers are an improvement over the year before -- thanks to increased awareness, better detection methods, and remarkable new treatments. To bring a smile to the face of a woman who is fighting her own battle with breast cancer. 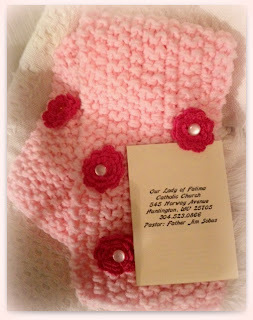 by making or purchasing a scarf for donation. Does your ladies club or craft group need a project? Does your ladies church group wish to participate? Are you totally NOT crafty? 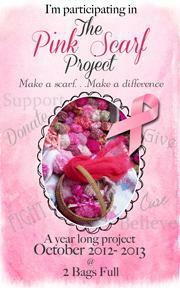 Would you like to purchase a pink scarf for this project? to me at anytime during this next year. this wrap is my one of a kind creation. for participating in this unique project. I've poured my heart and soul into making it so exquisite and beautiful for you. Please come here and leave a comment when you donate a scarf. You will be entered to win every time you leave a comment. and featured here on my blog throughout the coming year. and link to your blog if you have one. Please include it along with the scarf in a note to me. that they are in our hearts and prayers. at centers where they received their own treatments. on your own personal blogs. or that you have created a special post. this album will be a keepsake that you will treasure. "Make a scarf~ Make a difference." 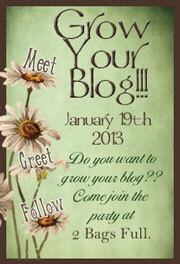 the OFFICIAL sign up post for my GROW YOUR BLOG project!!! If you want to bring more readers and followers to your blog -- please don't miss this post as this will be your opportunity to sign up to participate. I will have all of the details in that post!! 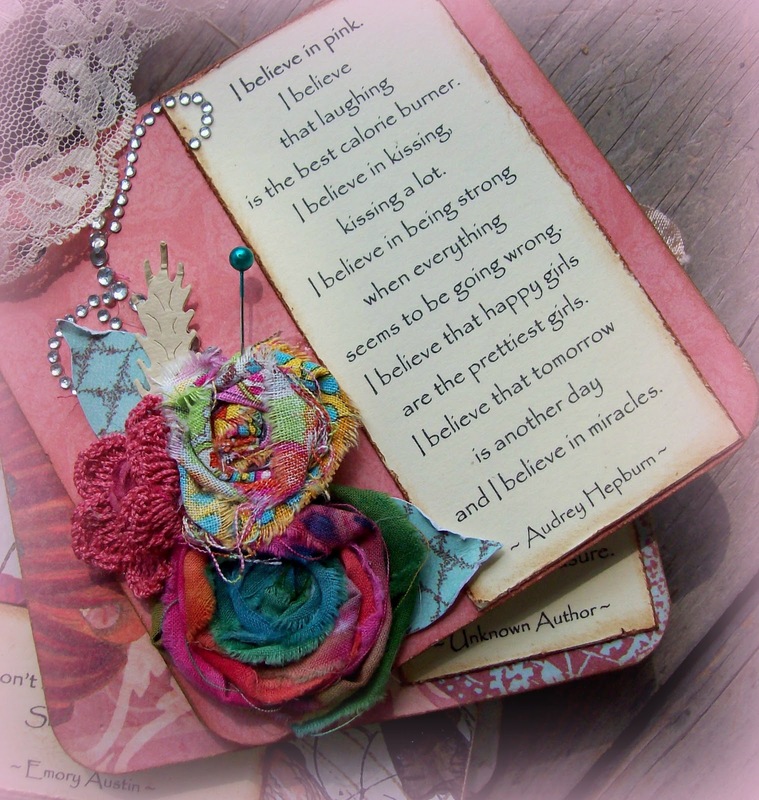 This beautiful event badge was created by my friend Karen Valentine. Karen is a valuable resource to anyone who needs help with anything related to blogging. if it were not for Karen's help and support. who has an unalterable inner strength and determination. and she will fight to survive. 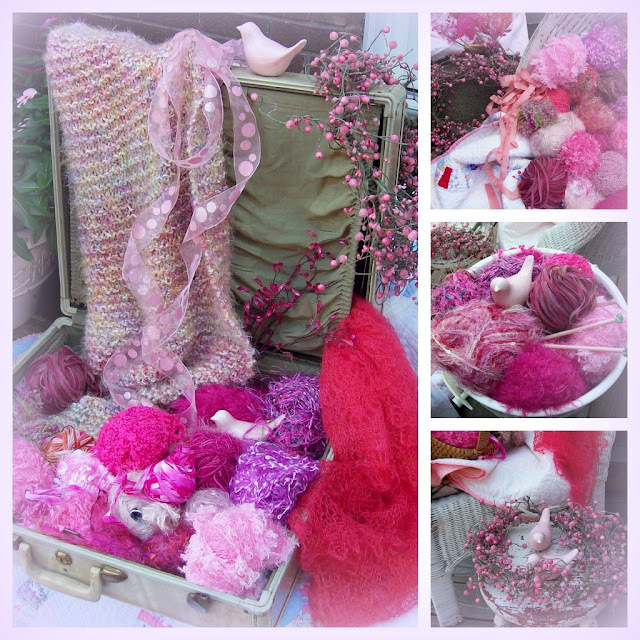 My Breast Cancer Awareness nest will debut in October of 2013.
and moments of sheer grace." Charlene Spreknak, Author of "Missing Mary"
in the dark hour of adversity." You must do the thing that you think you can not do. How many women do you know and love in your life? Do you have sisters? Best friends? Women who you admire? Statistically - about 1 in 8 women will develop breast cancer in her lifetime. at some point in her life. chances are that every woman knows at least one woman who has breast cancer. Breast Cancer Awareness knowledge can empower a woman's struggle to survive. 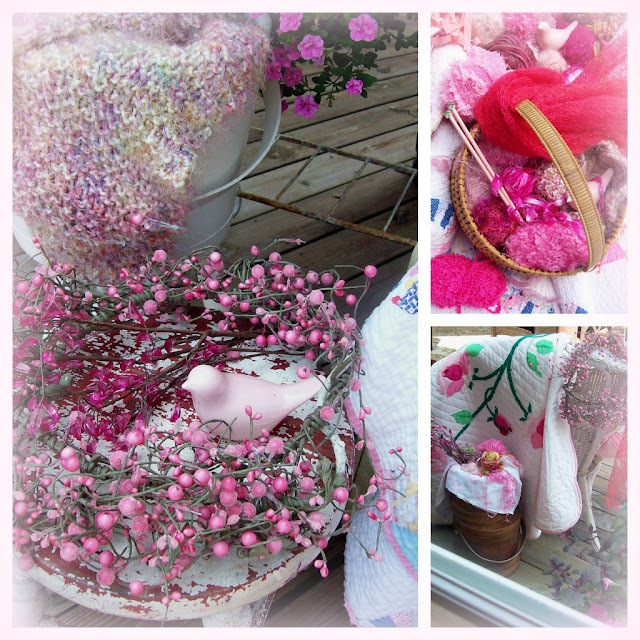 In October 2013 --- I will debut 22 amazingly beautiful Breast Cancer Awareness nests. these nests will speak to the soul of every woman. that I have ever worked with. My Mother first taught me to knit when I was 13 years old. she re-introduced me to knitting again. that would occupy her mind and keep her hands busy. I realized that I had forgotten the skill. when we were cleaning out the attic at her house. (for now-- I am linking to the blogs and professional websites of my talented friends. 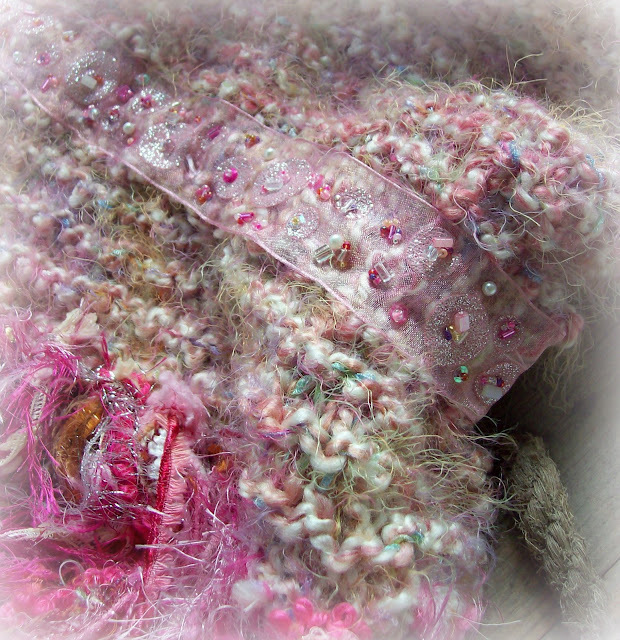 Mary will work more beading magic with gorgeous vintage beads and embellishments. I've been collecting some amazing vintage jewelry pieces for use in this project. Each nest will be embellished with a tiny little "nest sized" hand painted silk chiffon scarf. 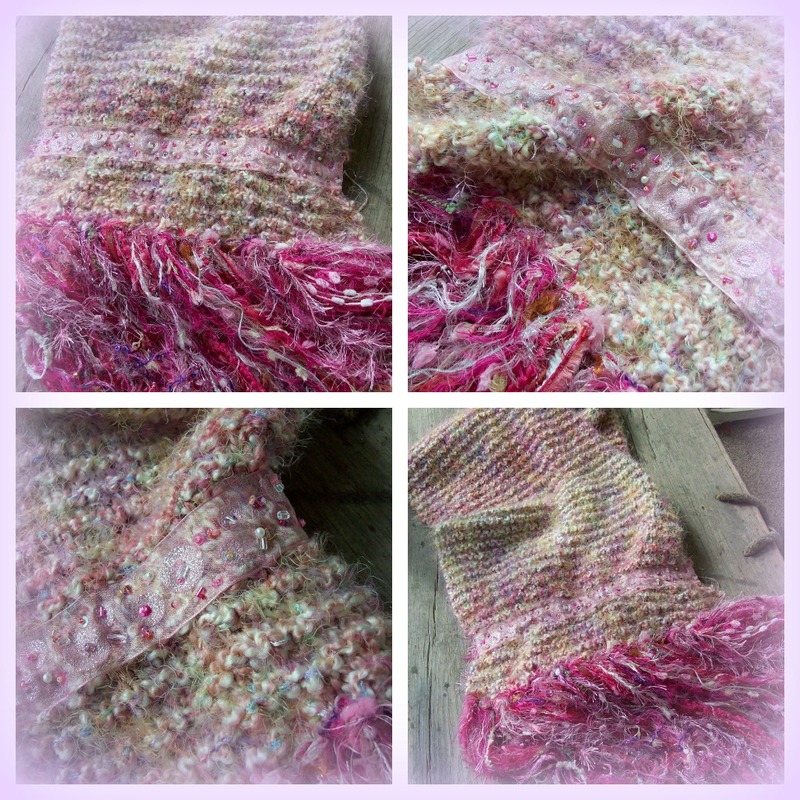 will be one of these gorgeous "big girl" sized scarves. She tells her Papaw all the time that she is a "big girl!" they are extremely limited in quantity. for the benefit of the Susan G. Komen Foundation. Spreading the message of Breast Cancer Awareness is so very important. the latest in Breast Cancer Awareness literature. their own battles with breast cancer. Some have survived-- and sadly, some have not. To me -- they are all heroes. They define the courageous and undeniable spirit of women everywhere. "If you want to see a woman fight -- just make her mad." 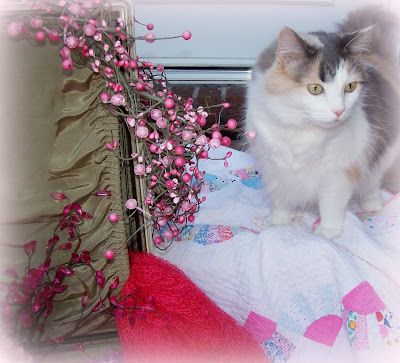 ps-- Have you noticed my beautiful blog header? 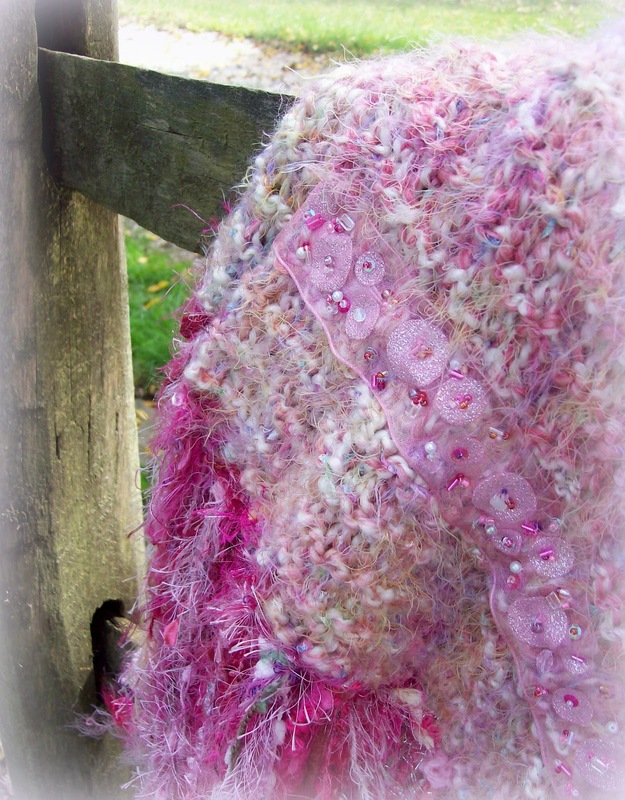 (a million and one Thanks to my friend Karen Valentine for making my blog SO beautiful and for creating my fabulous "Pink Scarf Project"event badge!!) You know I love you! 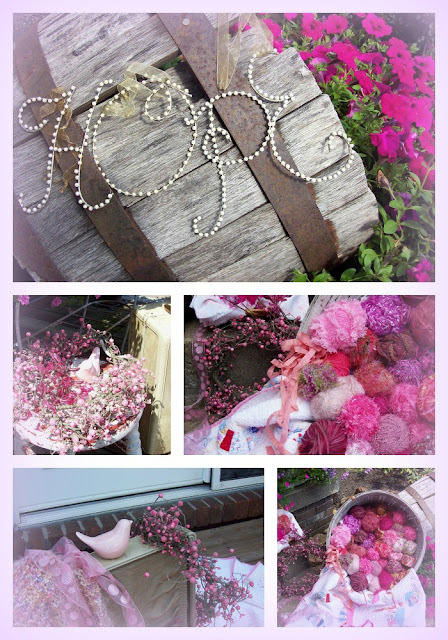 I'm turning my blog PINK for the next few months to CELEBRATE the spirit of women and the announcement of my Breast Cancer Awareness nest. 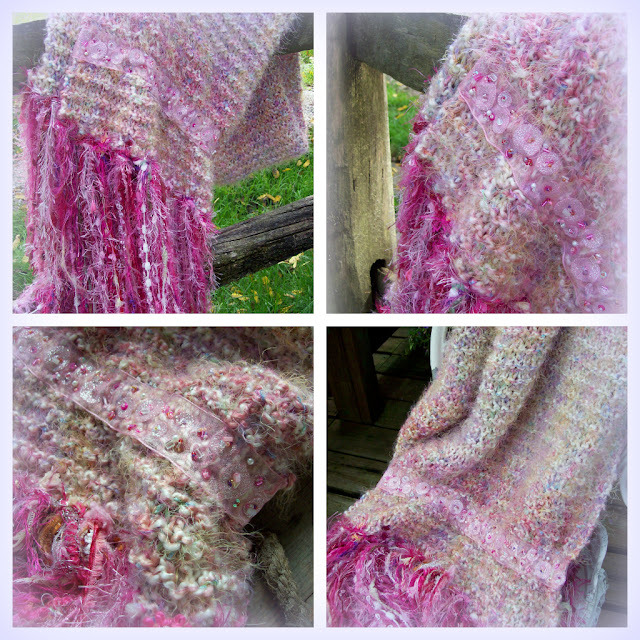 Please join me here for my next post when I introduce my "Pink Scarf Project"-- a unique Awareness event in which you are all invited to participate. We've lots to talk about -- lots to CELEBRATE-- and there will be a wonderful give away as well! 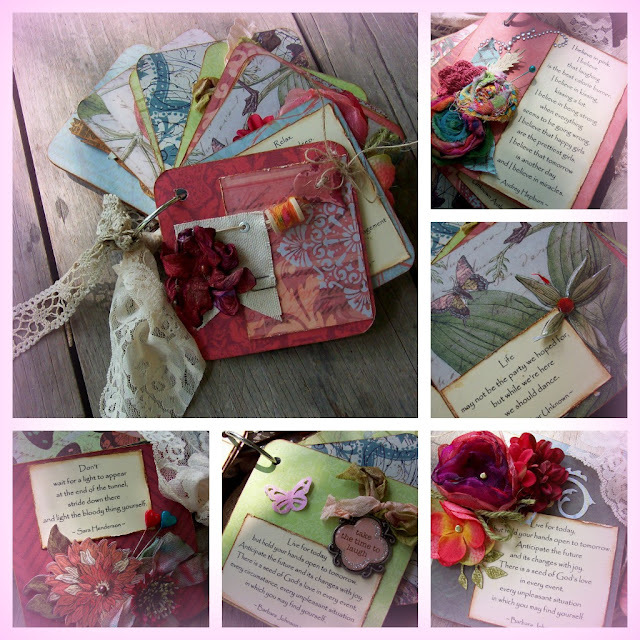 I made something SO pretty --- and I'm giving it away to you!